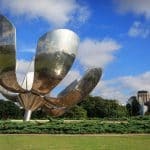 Buenos Aires is home to the Tango, famed soccer clubs and some great modern museums. 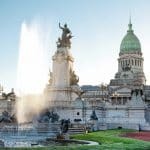 Buenos Aires is a city like no other where tradition and modernity coexist in a lively, eclectic mix. 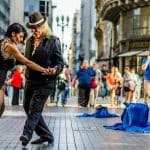 The thrill of Tango, the passion surrounding the city’s famed soccer clubs and a vital modern art movement all pulse through the diverse “100 barrios”. Glamour and tradition are woven throughout, even while the city exudes sense of contemporary innovation.